The United States Army Corps of Engineers (USACE) Europe District awarded Conti with its latest military base construction project in Israel: a $15 million fuel stations upgrade at the Hatzerim Air Force Base near Be’er Sheva. Under this contract, Conti will renovate three of the base’s existing fuel stations and construct a new fuel storage and pumping facility. The company’s challenge will be to perform all work at multiple separate sites simultaneously while minimizing disruptions to Israeli base operations, a hurdle Conti has overcome regularly. Conti has been developing strong relations with the USACE Europe District since establishing an office in Israel in 2011. The firm has won four contracts and holds three active multiple award task order contracts involving Israeli military base construction and/or renovation. 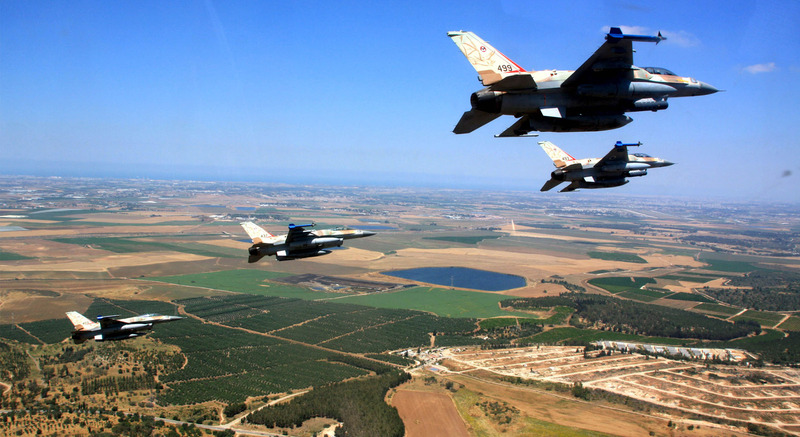 Work at Hatzerim is planned to begin in early 2015.